Virtual Tour Move right in! This Georgian is a DOLL HOUSE. Walk in the front door and you feel like you are HOME. The front BAY WINDOW adds charm, space and character. The Living Room and Dining Room are carpeted but have OAK FLOORS underneath. Built in hutch in Dining Room adds to charm. Kitchen has been REMODELED and provides breakfast bar seating. A rare find...3 bedrooms up, all ready for your furniture. 3rd bedroom could be office since it is tandem. Basement is ready for your finishes. Delightful flagstone patio in large backyard. Owned by the same family for 54 years -immaculate and UPDATED. Mechanicals are all newer, new front door and storm door, newer windows. The location is tucked away for privacy but so close you can virtually walk anywhere in town. We give this a 10. I was searching on Blue Fence and found this listing. 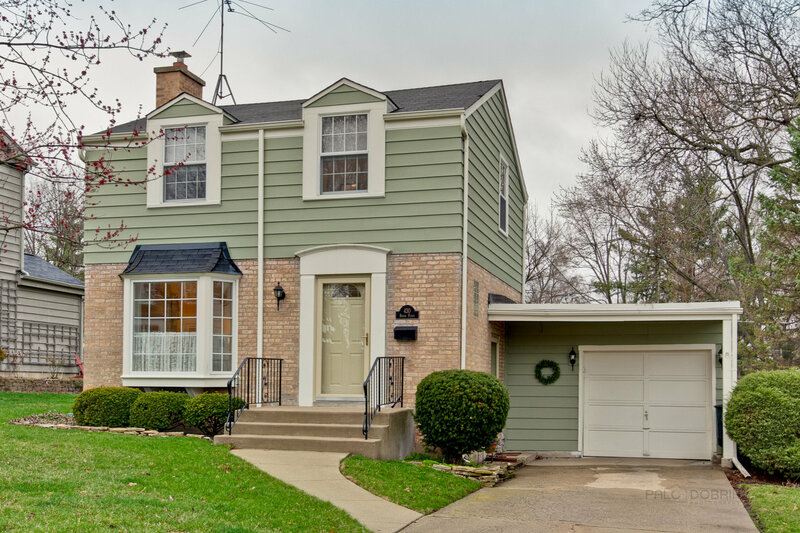 Please send me more information about 430 Briar Place , Libertyville, Illinois 60048. Thank you.